I am so blessed. I never knew what true friendship was until I started writing in this community. When I typed out that first word on my old blog, I never even fathomed the rich and true friendships I would be gifted with. The relationships I have formed with women that either live in my same city, or are states away, or even a country away have enriched my life like I could never have imagined. Even as I ended the journey at one point, these friends never forgot about me. The day I started this new space of my coffee-n-ink, I was welcomed back with open arms. It was coming home again. Here's the thing. In real life, I never knew what true friendship was. I held on tightly to friendships for fear of being alone. I gave, gave, gave while those "friends" just took, took, took. But that all stopped once I began living in this space. I started this journey of blogging and let go friendships that were unhealthy. The friendships I kept have become stronger. I learned what true friendship is. This community has taught me how to listen, how to pray for my friendships, how a community is what you make of it. I learned that it doesn't matter if you physically see someone in real life to be friends with them. I have learned that my friends live here. I know now that to nurture a relationship is to just be there for that person. This blog life has taught me that words connect women. These words are the heart of our community. They may be words on a screen that you read everyday or the words in the comments that your friends, old and new, leave on your posts, FB, Twitter, and Instagram. 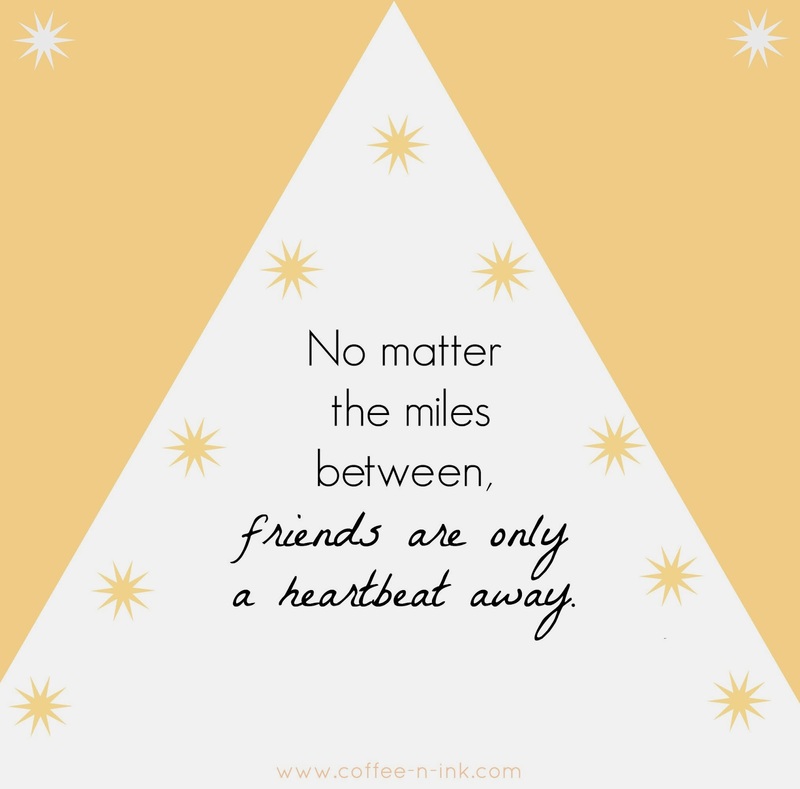 I have been taught that no matter the miles between, friends are only a heartbeat away. This weekend, as I ventured to the world that is Elevate, that lesson was redeemed. Women I had only met online, read their blogs or seen their photos, have become my closest friends. We connected because we share that special something - a blogger's heart. We greeted each other as long lost friends, sisters of this wonderful place. This place where women visit each others' homes by sharing our lives, words, families, struggles, and joys through the social media world. Our world. I often say to my husband, "I wish all of my blogger friends lived on the same block with us. That way I could see them everyday." You know what, though? We do live on that same block. I see each of you every single day. And sometimes, just sometimes, I get the chance to sit with you and hug you and just be with you. Elevate gave me that chance. My blog gives me that chance everytime I connect with you through words. I am so thankful for this blog life...this blog land. It's where all my friends live. It's good to do a little soul cleansing every once in a while. To get rid of the negative in your life. I too, did the same with old friends. Maybe under different circumstances, but when I left for the Navy, I have 2 friends from high school that I see every time I go home to visit. Those 2 friends were the only ones that ever made any effort to continue to be my friend once I left. They didn't just forget about me. They never ignored my phone calls or text and then pretended like they didn't receive them. Physically it may have been a little easier for me to do since I lived across the country, moving from state to state and not physically being there. It was mentally, that mental let-go, that was the challenge.